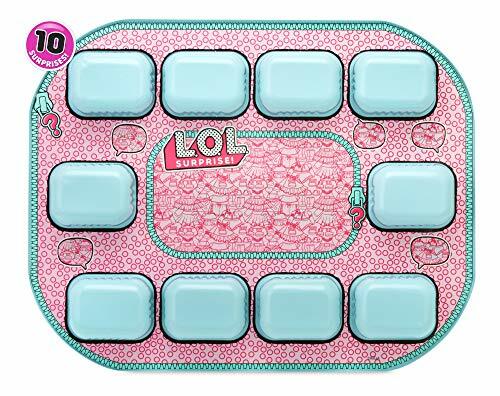 Just when you imagined your kids had had enough of LOL Surprise, this festive season comes with even more tempting LOL Surprise Bigger Surprise that will get them intrigued. Give your kids the ultimate unboxing experience with the more than 60 surprises inside the pack inclusive of dolls and accessories. 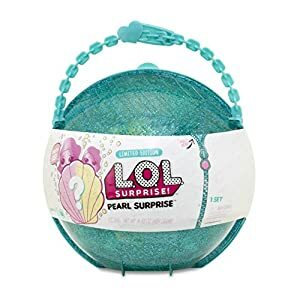 It is supposed to be a surprise, and its contents are a mystery. However, I can share with you some tidbits about it. The fun unboxing experience that your kids love so much will contain over 60 new surprises. 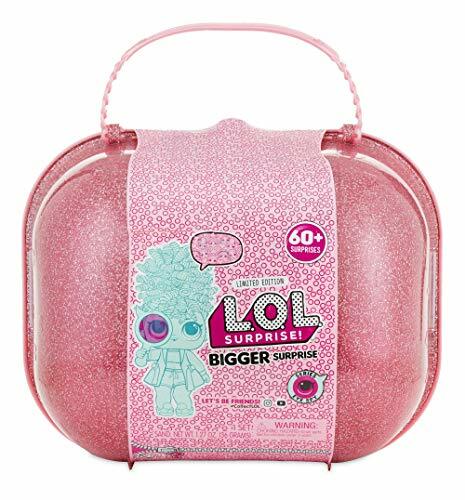 Of course, you will also find some exclusive and cute toys and accessories that have been there before just to spice up things. 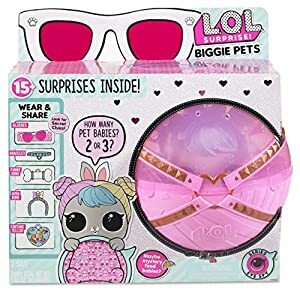 There are also limited edition pets, dolls, and little sister. What else could you want for a surprise this year? Before you consider the price, imagine all the cool and decent stuff that you will find inside. Last year’s version went at a relatively cheaper price, and people scrambled to get it. This year the price has gone up a little. However, it is going to be even more superb. Find it at a retail price on Amazon. 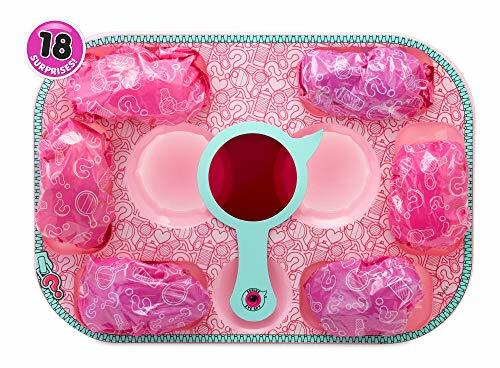 Even though some people may find it unnecessary to buy more than one LOL surprise bigger surprise because the accessories are somewhat the same, it is still worth it because the surprises are different. In any case, if you have more than one kid, it could be better if each of them gets one of their own. 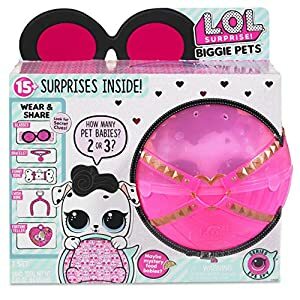 The LOL Surprise House-imagine a giant 3*3 foot story LOL surprise house with a functional toilet, outdoor patio, lamp, a swimming pool, and helipad! You do not want your kid missing such. 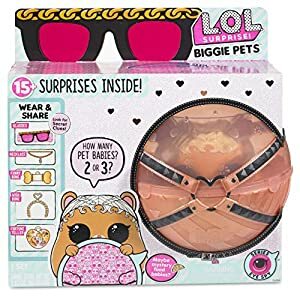 The LOL Surprise Biggie Pet Dollman-Complete your kid’s LOL set with this amazing package that may have two pet babies, food baby charm, and other accessories such as spyglasses. 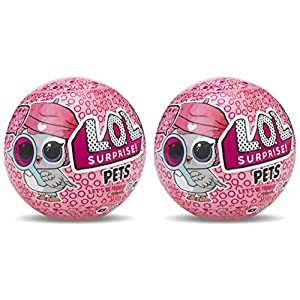 The pet Series 4 (two-pack)-you will find seven layers of lovely pet surprises in this unique package. Do not let your kids miss this year’s unboxing experience. The package will be available all year round. 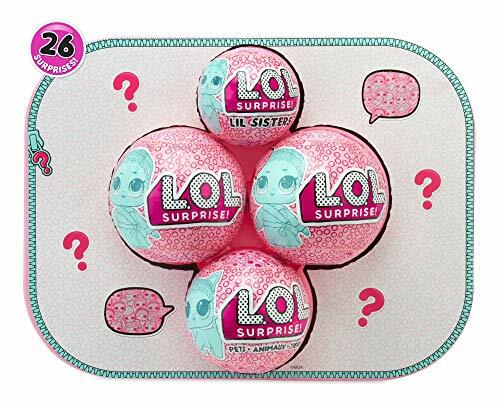 The LOL Surprise is the way to go. Shop today and preorder on Amazon at a retail price. 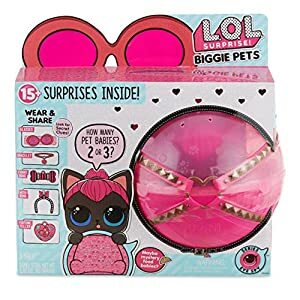 This entry was posted in Dolls And Accessories and tagged lol surprise, lol surprise accessories, lol surprise bigger surprise, lol surprise dolls, lol surprise toy.